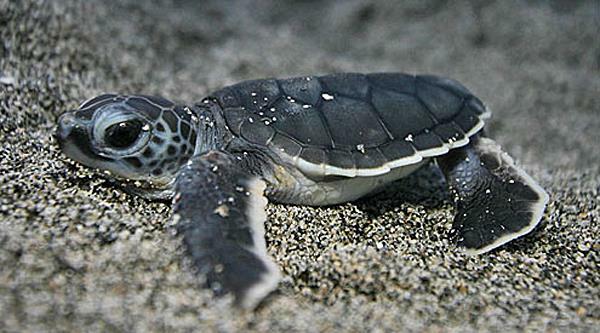 Turtle Island off the cost of Sandakan is famed for it's clear water, white sandy beaches and the thousands of baby turtles released annually from the hatchery on the island. 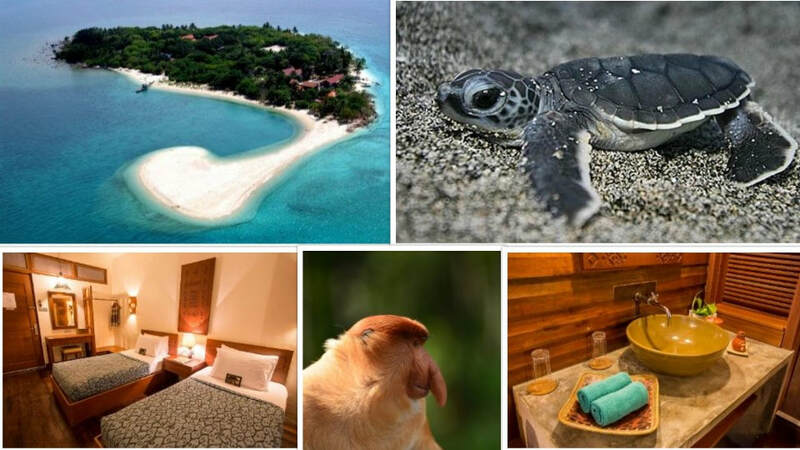 Spend a night here to witness turtles coming onto the beach to lay eggs and watch as baby hatchlings take their first steps towards the great ocean. 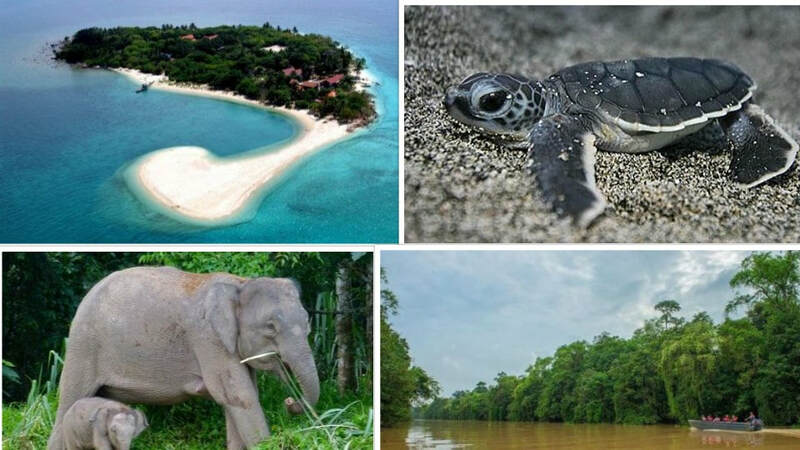 A trip to Turtle Island can be booked as a 2D1N overnight stay or as a 4D3N package in combination with a trip to the Kinabatangan River, hands down the best place to see wildlife in Sabah.